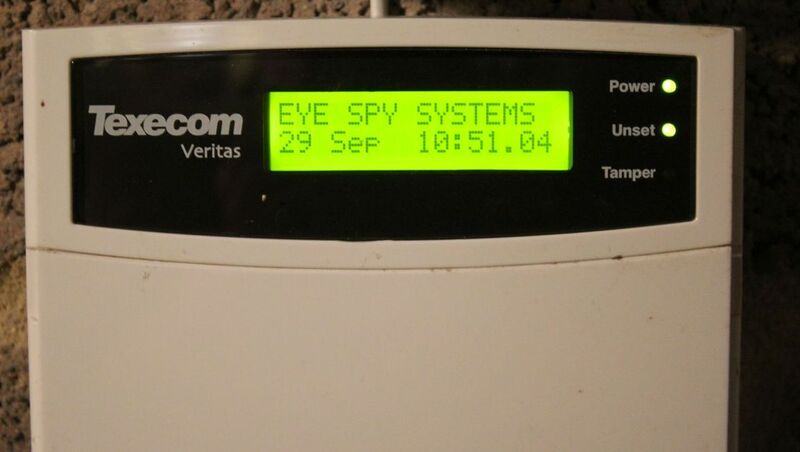 Are you concerned that you cannot have an intruder alarm because you have a pet? Look no further than our us for pet tolerant security alarms. 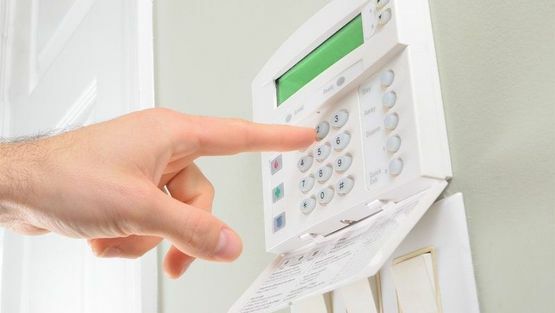 We provide an assortment of alarm systems that are designed to match your individual needs. Based in Salisbury, Wiltshire, we provide an unparalleled service. In a similar instance to our CCTV systems, we provide a vast array of security alarms including systems that have stable dual technology sensors, and systems that are appropriate for households with pets. Professional wireless systems are recommended to avoid unsightly cables running throughout your property. Wireless systems are normally constructed around Texecom Ricochet systems™. When a detector does not have a sufficient amount of signal strength that is needed to reach the main receiver, it can be relayed through another detector. Hence the name Ricochet. Central Station Monitoring with or without police response is offered with Securi-Guard Monitoring™. Several types of signalling are offered, including cost effective digital communicator or CSL Dual Com Digi Air. For dual path signalling utilising telephone landline and mobile phone signal from CSL Dual Com. For more information about Texecom, Securi-Guard, and CSL Duel systems, please follow the links. 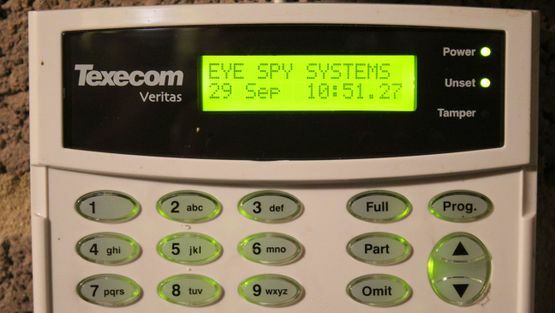 CONTACT OUR security alarm company in Salisbury, Wiltshire, to learn more about our intruder alarms.